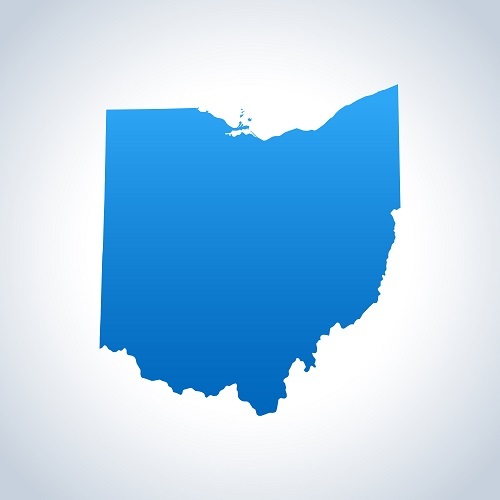 The Ohio Development Services Agency’s Export Assistance Office is ready to help Ohio small and medium-sized businesses sell their goods and services overseas. Recently, the state of Ohio wasawarded $700,000 by the U.S. Small Business Administration’s (SBA) State Trade Expansion Program (STEP) to offset the costs associated with international marketing initiatives through the Ohio International Market Access Grant for Exporters (IMAGE) program. In the first five years of the program, 312 businesses have received funding to promote their products and services in international markets, resulting in more than $87 million in export sales. The IMAGE program is designed to help small and medium-sized businesses increase exports and create jobs in Ohio’s economy. IMAGE is a 50 percent reimbursement program capped at $12,500 per eligible approved applicant. The 2019 IMAGE program will run through September 29, 2019. For more information or to apply, visit www.IMAGE.development.ohio.gov.